Lets face it…remodeling can be daunting. Homeowners will talk about it for years and years, but when it actually comes down to making the final decisions, it can be next to impossible. There are so many options to choose from it can be difficult to commit. From counter tops, flooring styles and colors, cabinetry, fixtures….the list goes on and on. The other problem with large remodeling projects is the cost. The cost can add up fast with each new item, not to mention the labor costs to have a professional take care of the job. This is also why some people find it hard to commit to the project. A person wants to make certain if they are going to spend large amounts of money that they get it right. But how can you know with so many options to choose from? What if there was a way to give a room or your whole home a complete facelift without the long term commitment and without breaking the bank? There is one inexpensive option that can make a huge impact. 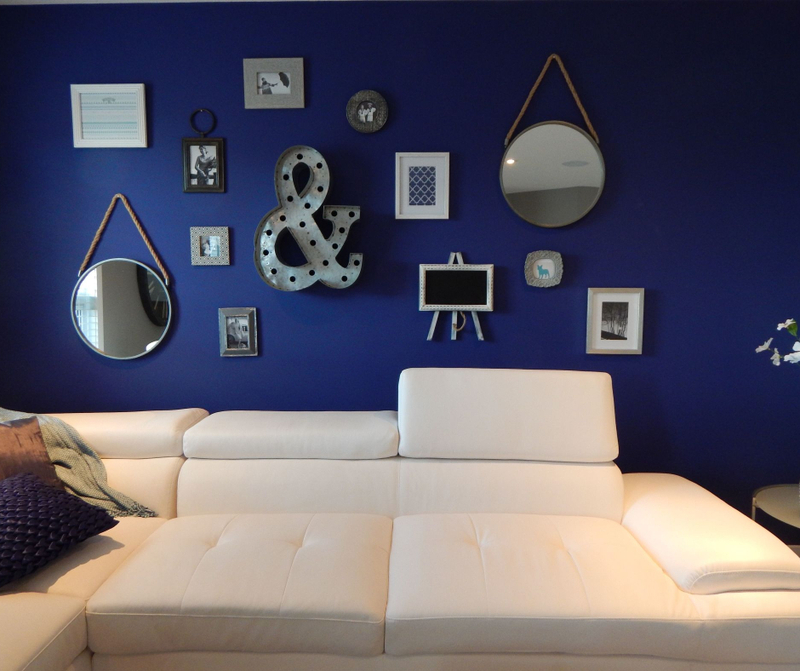 Whether you are looking to give your home a new feel for yourself, or you are looking to sell and want your home to make a fresh and modern first impression, paint is a very cost effective project that can make an instant difference. 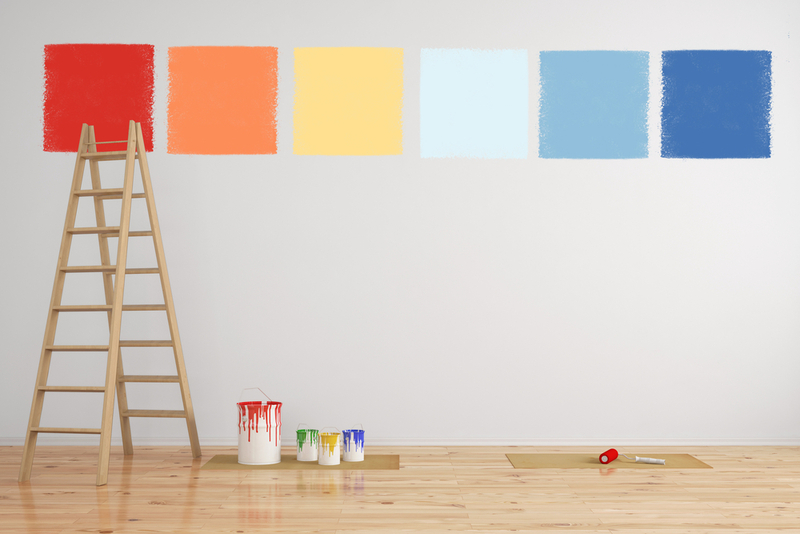 There are endless colors to choose from and with a little time and finesse, paint may just give you the biggest bang for your buck. 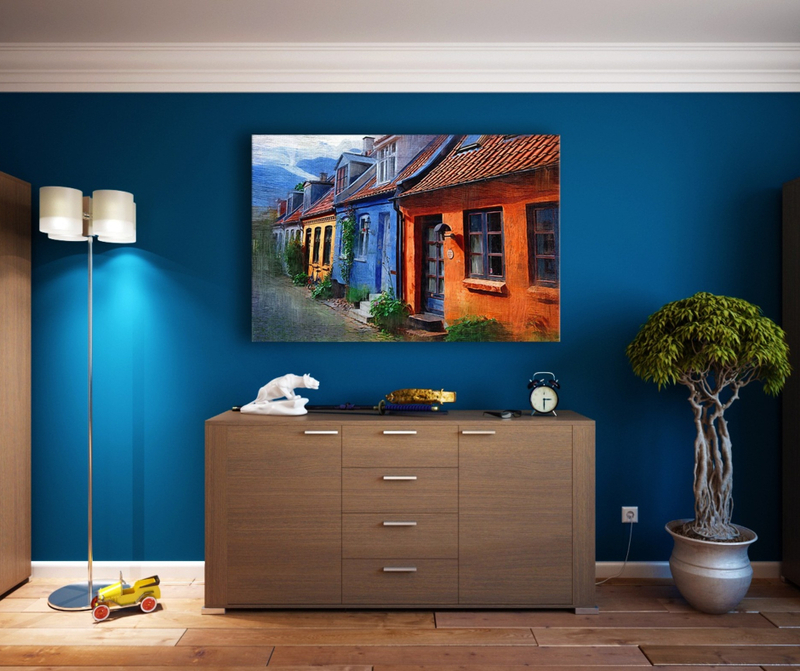 Painting an accent wall, updating that old eggshell colored bathroom or adding some character to an otherwise boring bedroom may just be exactly what your home needs. Check out this fantastic example of using BOLD colors to make a huge difference. And remember to always paint from the top down!